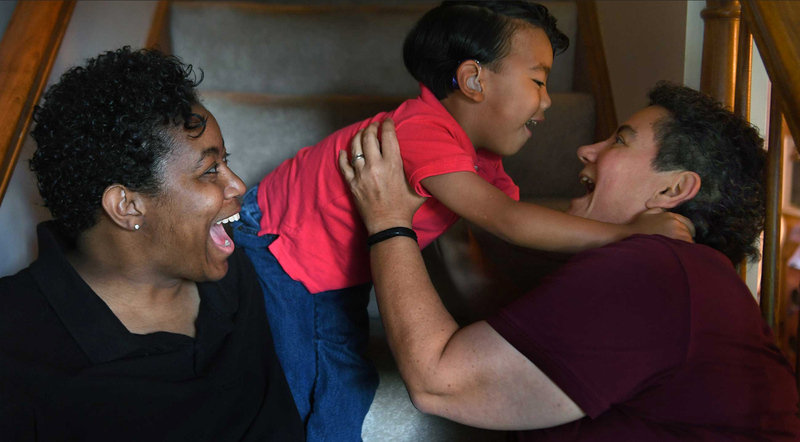 The Washington Post has a wonderful profile of five interracial couples in the state of Virginia. The piece offers each family an amazing platform to share their thoughts on how the resolve of Mildred and Richard Loving paved the way for their own personal joy. The full piece may be enjoyed over at The Washington Post.